In March or April 2009, Beck formed the first Record Club with his band (Brian, Joey and Bram), Nigel Godrich, DJ Chris Holmes, and Icelandic singer, Thorunn Magnusdottir. 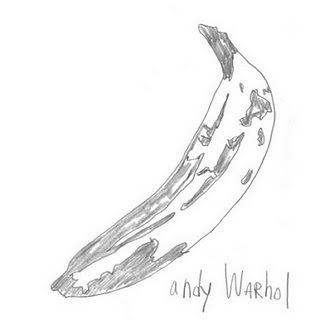 They recorded the legendary album, Velvet Underground + Nico in its entirety. This is one of the songs from it. Their tender version of "I'll Be Your Mirror" feels much warmer to me than the original Velvet Underground & Nico version.